Error in Dimension is the music project of Norman Lubian. His first contact to the music was in 1998 in a age of 16. One Year later he bought his first Technics turntables and got his first dj expirience with vinyl. 2001 he started to play on small undergroud partys in germany. 2004 he start to produce with reason some progressive and psy tracks. Then he met a guy called Yannick together with him he foundet MadPsychos. 2006 they had thier first liveacts. 2 more years they played live and dj sets on many partys in germany. While that time Norman got infected and creates more and more darkpsychedelic. So he decide to quit MadPsychos to put all energie in his new project Error in Dimension. 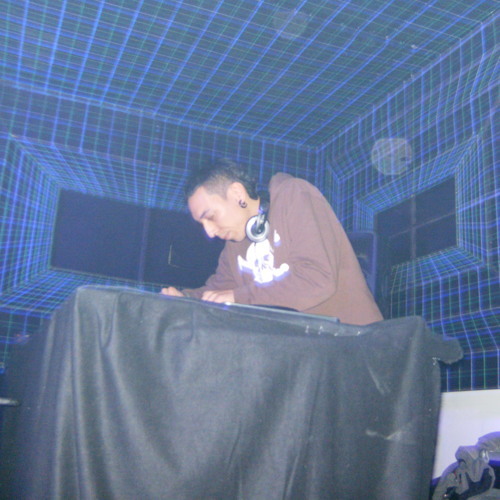 In the beginning of 2009 he start to play on partys in germany. Since then he played on many partys in germany and also in bolivia and scotland.Also he hat some releases on va´s. . In the end of 2010 he founded together with SystemCrash the vs project SystemError. Also Norman is the promoter of the Darkustica events in germany. 2011 he will bring his EP Demented Frequencies on Andean Tribe Rec Bolivia! !